Add Kansas to the growing list of states that are actively laying the framework for legalized sports betting. 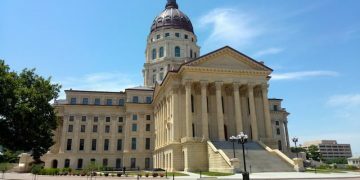 HB 2752, which would allow for legal Kansas sports betting through the state lottery, including casinos and via the internet, was introduced by and referred this week to the Committee on Federal and State Affairs. 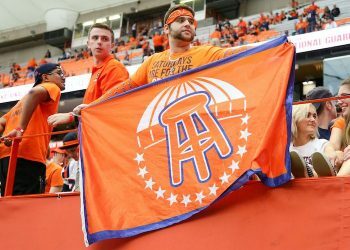 The bill calls for a 1% “integrity fee“ to be paid to any sports governing body overseeing an event on which bets are placed, making it yet another state to cave to the demands of the NBA and Major League Baseball, which have been circulating “model legislation” basically calling for a royalty. This Kansas sports betting bill includes nearly verbatim text from the model bill, which SportsHandle obtained and published in February. Though the 1% fee sounds modest, it translates into a 20% tax on typical sportsbook revenue. Representative Jan Kessinger (R-District 20) introduced the bill on Monday. As there are full House meetings on Wednesday and Thursday and the legislature then goes on a short break, there will likely be no action on this bill before Feb. 28. (e) The 1% “integrity fee” remitted at least once per quarter. The bill details how sports wagering will be managed and by whom. It would allow sports betting over the internet, through websites and mobile device applications, or through a licensed interactive sports wagering platform. It appears that the operative tax rate would be not less than 6.75% of sports wagering revenues. That’s the same amount as in Nevada, however “not less than” implies that licenses may be negotiated on a case-by-case basis, so the rate could be higher at some locations. Like proposed legislation in every other state, the Kansas bill is subject to a favorable ruling in the Supreme Court case Murphy vs. NCAA, which seeks to overturn the 1992 Professional and Amateur Sports Protection Act. That law effectively prohibits sports wagering in any state other than Nevada. The Supreme Court is expected to hand down a ruling as early as next month, and many familiar with the gaming industry are projecting that PASPA will be overturned, paving the way to legal sports betting across the country. There are currently nine casinos in Kansas, five of which are operated on Indian lands. All are land-based, including the Hollywood Casino, which is located at Kansas Speedway. 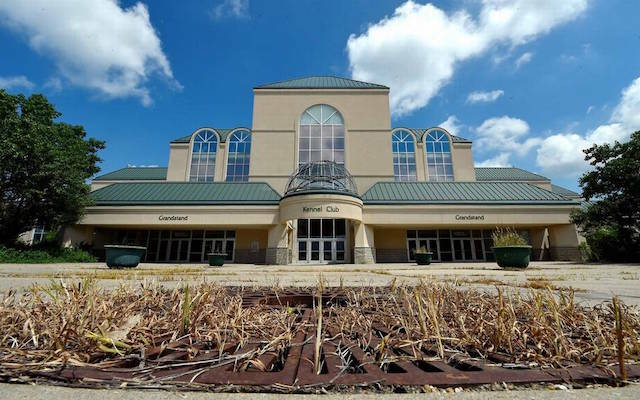 There are no horse- or dog-racing tracks in Kansas, however, previously introduced legislation could change that. In January, Kansas House Bill 2545 indicates that there’s momentum to resurrect shuttered racetracks, and sports betting would be an additional revenue source to keep them afloat. That bill was introduced a day after another sports wagering bill, HB 2533, was introduced to the Committee on Federal and State Affairs. 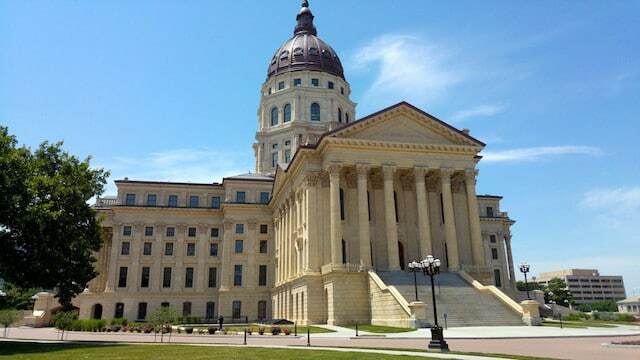 That bill called for legal sports betting in Kansas, but only at racetrack gaming facilities. A hearing on HB 2533 scheduled for Feb. 13 was cancelled, presumably to make way for the more all-encompassing bill currently before the committee.